Jay Yim, Aug. 16, 2018, 3:25 p.m.
LOONA released the MV teaser for 'Hi High'. The rookies are coming out with their debut mini album '++', which includes 6 songs titled '++', 'Hi High (title)', 'favOriTe', 'Heat', 'Perfect Love', and 'Stylish'. 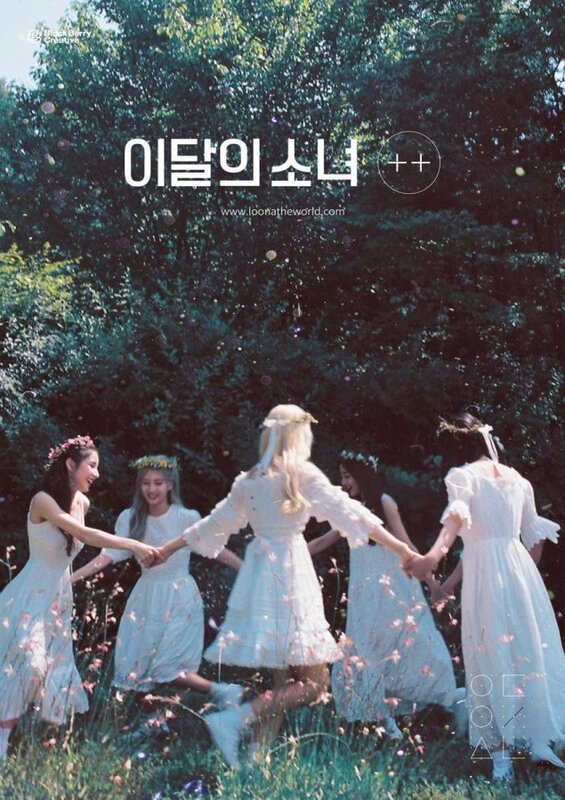 On August 17 KST, LOONA revealed the MV teaser for their title track. In the clip, the girls are shown looking up in the sky and getting ready to run towards their debut. The group also released a second group image teaser. The full release of '++' is coming on August 20.